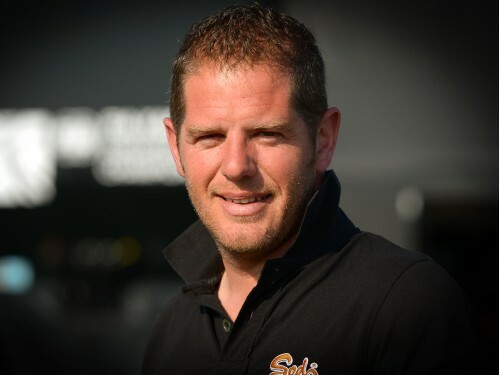 Younger than many of his colleagues, Julien Dexmier (43) has earned a respected place as Team Manager at the Sodi Racing Team. The two vice World KZ Champion titles achieved in 2016 and 2017 with Anthony Abbasse speak well of him and the French team. JULIEN DEXMIER, CAN YOU INTRODUCE YOURSELF? My karting debut goes back to the 90s when I raced in promotional classes and 100cc. 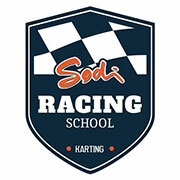 I have been working at the Sodikart factory for more than eight years and I became a Team Manager in 2014. 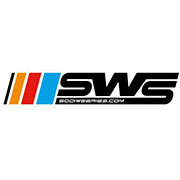 I first gained experience by collaborating with the Sodi Junior team, then with the official team. 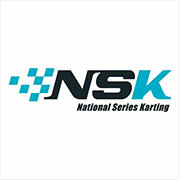 I also worked on after-sales service, the assembly of karts and the research and development part. I have always had good relationships with the managers at the factory, with whom I was already in contact when I participated in the organisation of 24 hour leisure endurance events in the past. Between these two periods, I had the opportunity to work in motorsport as a development driver at Michelin with Mercedes, as well as with the teams of Hugues De Chaunac and Dominique Dupuy on Porsches and Vipers in particular. It was very interesting and I acquired rigour and a good technical background. BEING A TEAM MANAGER OF ONE OF THE MOST IMPORTANT KARTING FACTORIES IN THE WORLD, IS IT PRIMARILY A SOURCE OF PRIDE OR A HEAVY RESPONSIBILITY? I think it's both at once. But with each new day, I do not specifically think about it. In the end, my goal is to be the best performer with the drivers in the team and to win races. I am lucky to have the confidence of my superiors and the means to fulfill our ambitions. We work constructively, in very good conditions. IN 2014, SODI COULD ONLY COUNT ON ANTHONY ABBASSE IN KZ? WAS THERE A DESIRE ON YOUR PART TO HAVE AT LEAST TWO DRIVERS? Of course, we discussed it with Bertrand Pignolet and Gildas Merian. This is how we successively relied on Arnaud Kozlinski, Bas Lammers, Jérémy Iglesias (in partnership with CPB) and today Alex Irlando. Having two talented drivers of the same standard allows us to move faster. Their motivation, their professionalism, their rigour, their calmness and their technical skills are precious for the whole team. On the track, drivers push each other. We can easily compare their data acquisition and, more importantly, it has the effect of multiplying our chances of a result. In 2015, Kozlinski reached the podium of the World Championship. In 2017, Lammers won the WSK, while Abbasse has become a two-time vice World Champion in the last two years. Between late 2016 and early 2018, we achieved 21 consecutive podiums at the international level. In addition, having drivers of different nationalities has given Sodikart a better image abroad and greater fame. Development work is paying off. The goal of Sodikart is clear. Provide a quality chassis to any customer so he can win. The results of the European KZ2 Championship event at Salbris proved it, with two Sodi chassis on the podium. 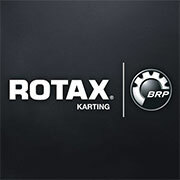 Adrien Renaudin won with the CPB Sport team and Galiffa Kart engines, while Hubert Petit finished 3rd with the Ludo Racing team and Winter Kart engines. 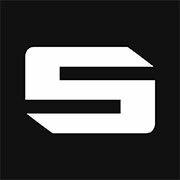 AFTER THE 2ND PLACES IN 2016 AND 2017, IT SEEMS THAT THE TITLE OF WORLD CHAMPION IS A REALISTIC GOAL FOR THE SODI RACING TEAM IN 2018? WORLD CHAMPION TOM JOYNER HAS JOINED YOU IN OK. WHAT ARE YOUR MUTUAL GOALS? Sodi has showed the potential of its chassis and team in the 125cc gearbox categories. From this point of view, we have nothing to envy to other big teams, the Italians for example. We also have a strong partnership with TM for engines. Today, the goal is to reach this level in OK, then OK-Junior. These are categories where it is important to be present. The factory has invested additional technical and human resources, this will soon be reflected in a steady improvement. Obviously, winning will not happen in a few months. We must find these two formulas and face teams who have several years of experience at this level. There will be no lack of work in 2018!